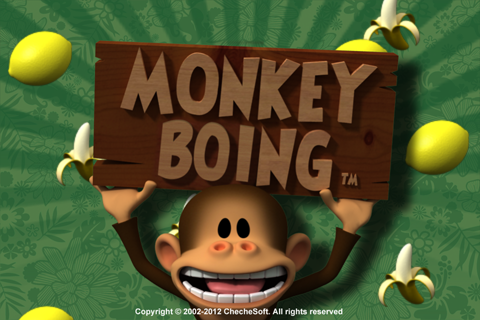 Monkey Boing - Now Free on Android too! 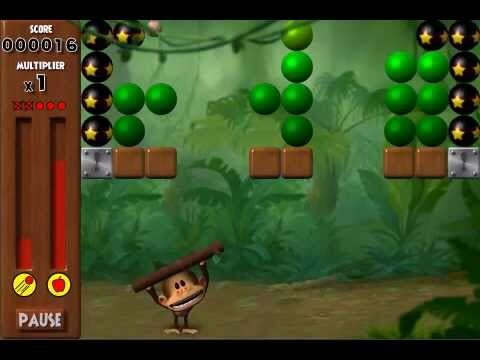 — Welcome to the GameSalad forum! 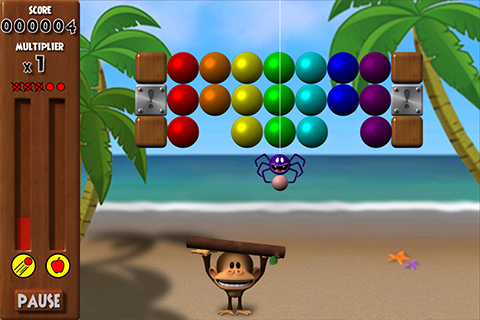 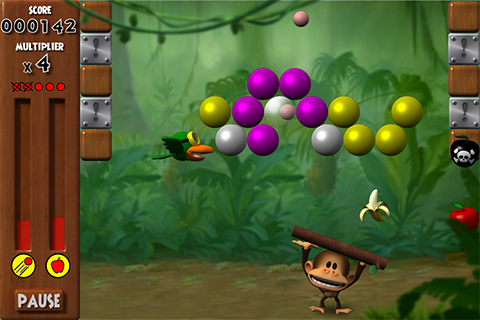 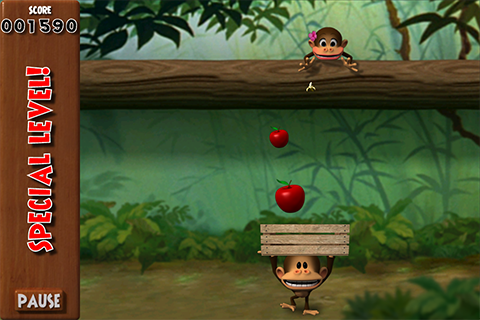 Monkey Boing, our first Gamesalad game published 5 years ago (!) 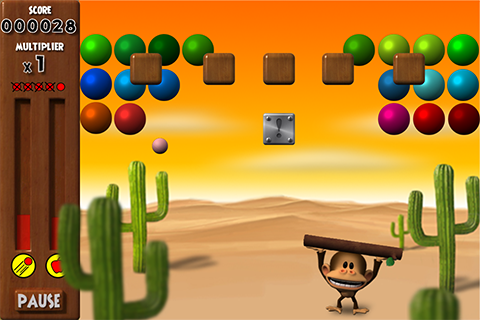 on the App Store is at last available (Free) on the Play Store too for Android devices!